A police sergeant, her daughter and grandchild, have died as a result of generator fumes at their home in Olorisaoko Compound, Osogbo, Osun State. According to reports, the police sergeant identified as Mary Samuel and her kids were found dead in the early hours of yesterday November 29th. 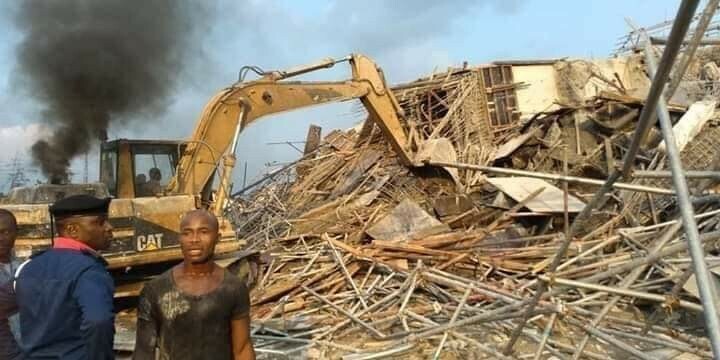 Several persons are still trapped in the rubbles of the 7-storey building that collapsed in New GRA in Rivers state last week Friday November 23rd. One of the most popular Yoruba actresses, Bidemi Kosoko has shared a funny pictures she took about 11 years ago. 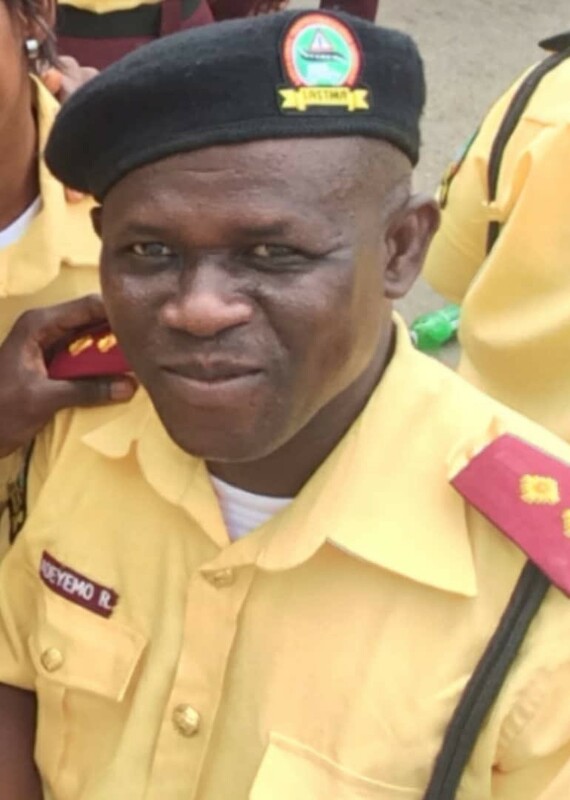 The Lagos state Traffic Management Authority LASTMA, has accused men of the Federal Anti-Robbery Squad FSARS in the state of murdering one of its personnel, Mr Adeyemo, while he was carrying out his duties in the Iyana Ipaja area of the state yesterday November 28th. 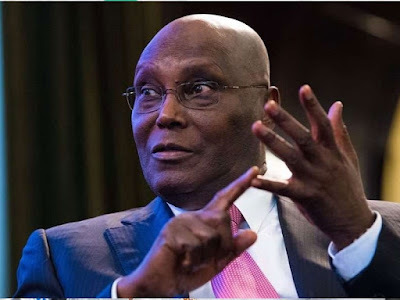 A young woman was found completely naked and in pain in a bush close to a Baptist church in Benin, Edo state. 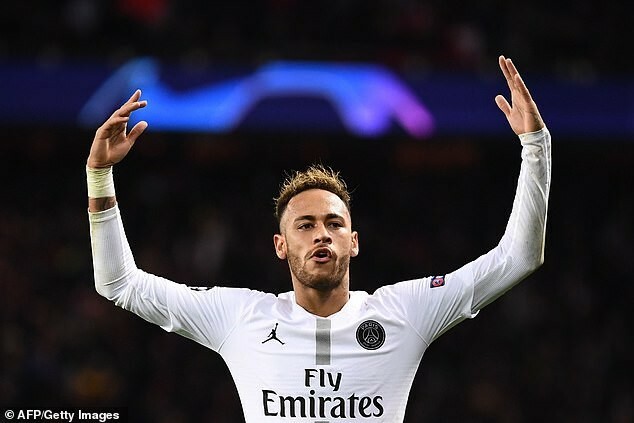 Paris Saint-Germain striker, Neymar, has now become the highest-scoring Brazilian in Champions League history after scoring his 31st goal in the competition. The Nigeria Medical Association (NMA) has attributed poor remuneration and inadequate health facilities as some of the major reasons for mass exodus of medical doctors from the country. The Anti-kidnapping team of the Lagos State Police Command have arrested two brothers namely Ayodeji Obadimeji, aged 18 years and Saheed Obadimeji, aged 19 years of Tunde Balogun Street, Shapati, Ibeju-Lekki after they were found in possession of fresh human head. 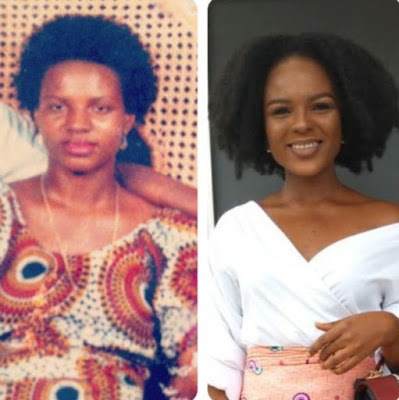 A Nigerian lady has turned to Twitter to help find her missing mum who left home 21 years ago and hasn't been seen since then.